When I was younger I had one of the best memories around. I always memorized Bible verses every week and memorizing facts was how I passed my tests, I memorized everything. I nearly always got A’s and it wasn’t because I was brilliant or anything. A memory can go a long way to helping you succeed. This book by James T. Roberts helps you improve your memory with a step-by-step process that anyone can follow. Whether you are in school trying to learn new material every day or if you are trying to start a new business and feel a bit over your head, this book can help. This is not some hocus pocus, but real tips to help you succeed. There are not sales pitches for the newest supplement. Put it into practice and learn anything that you want. If you are like me I am getting older and just keeping my mind sharp is a goal of mine. With blogging I have so many things to learn all of the time that it can about make my head spin. This book can help make things a bit easier. It is up to you and you alone whether you put these steps into practice and get the results you desire. One thing is certain, if you do nothing at all it will get you nowhere. Read this book and come back and let me know what you have accomplished. I would love to read that you went on to do something great all because you improved your memory. This book is available for Kindle and also in Paperback. It will be available soon in Audio since that is becoming so popular right now. You can get it here and when audio is available it will be on this site as well. CASH back not points! I use this site! 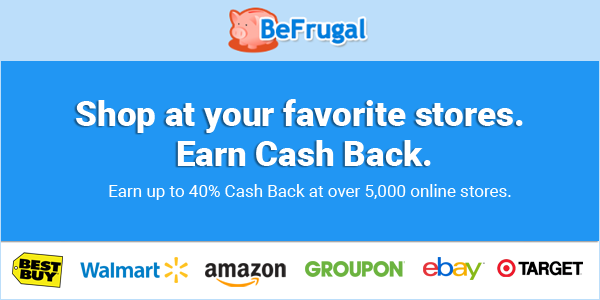 Always use a cash back site when shopping online!